This water sign's essence is Cedarwood and Oakmoss. Pisces are gentle, compassionate, artistic, intuitive, and wise. 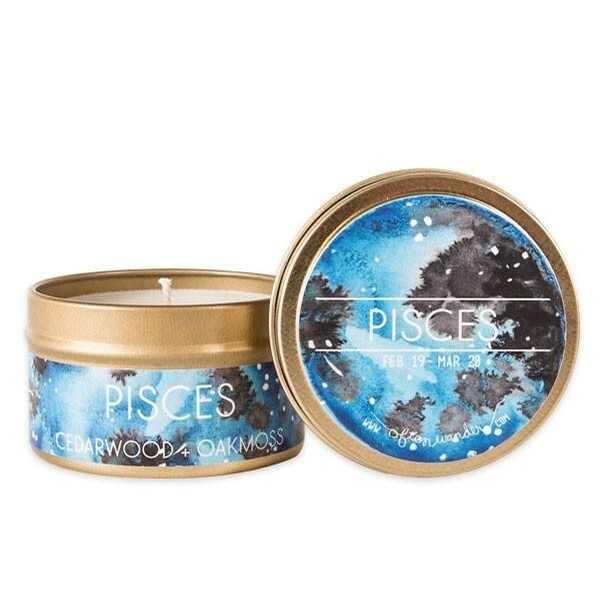 The rich woody and floral bouquet of oak moss mixed a sweet and musky amber and cedar wood that revives the Pisces soul. Get one for the Pisces friend/family/lover in your life.